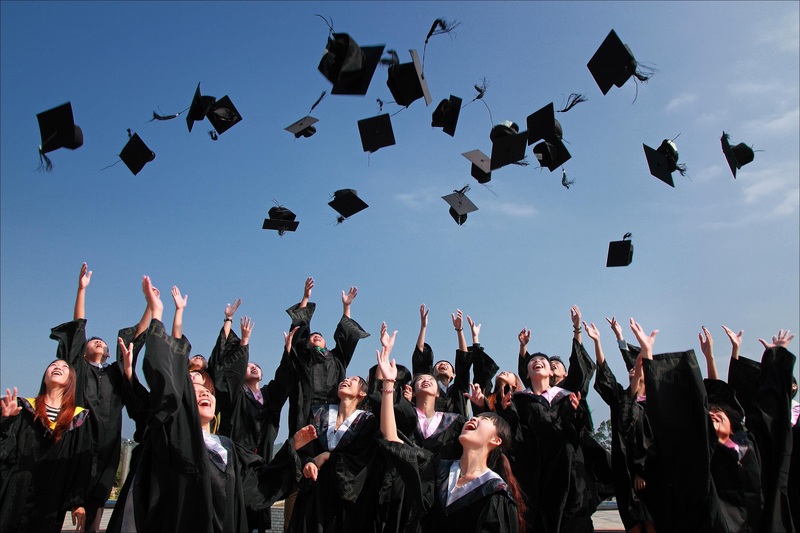 The good news is that high school graduation rates have risen steadily in the United States. In 2016, 84.1 percent of students graduated, up from 79 percent in 2011. But that’s not high enough for the national nonprofit America’s Promise Alliance — which is why the alliance has launched GradNation, a campaign to raise the national graduation rate to 90 percent. That will mean helping students who face some of the toughest obstacles, from severe anxiety and hunger to violence and serious health issues. “The data shows us that to accelerate progress to a national high school graduation rate of 90 percent, we must meet the needs of young people whose lives feature the greatest complexity and we must employ diverse systems and supports,” GradNation’s website says. One vital strategy is to protect students from the harmful effects of poverty — a goal that’s at the heart of the City Connects model. 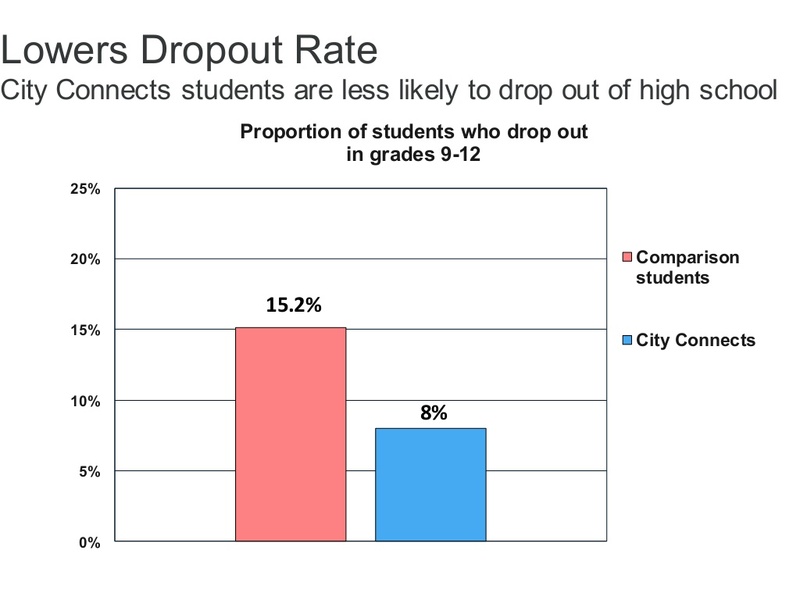 Because City Connects is primarily used in elementary schools, it offers a long-term way to think about high school achievement. And here at City Connects, our focus on the whole child can help educators and policymakers understand what it takes to promote students’ success. Walsh is City Connect’s Executive Director; and DiNatale is the Director of New Practice. The same was true for black and Latino boys who benefitted City Connects. Their dropout rates were also cut roughly in half. And by fifth grade, English Language Learners are also thriving: they have closed the math and reading gap between themselves and students who are native English speakers. These services range from prevention and enrichment to early intervention to intensive and crisis interventions. And these efforts are all backed by evidence of their effectiveness. “Although strengths and needs or risks try to stay in balance in all of us, poverty among other factors can cause risks to outweigh strengths,” Walsh said.